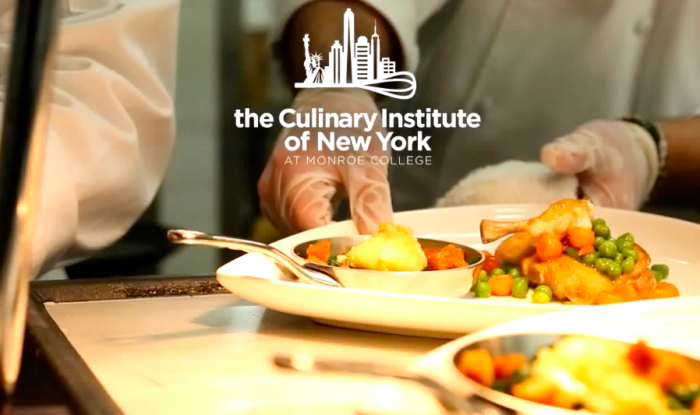 Congratulations to Monroe College’s Culinary Institute, which just won the Northeast Regional Championship from the American Culinary Federation! A big accomplishment against tough competition. Read all about it in this press release. We’re lucky to have the Culinary Institute based here in New Rochelle, where it serves as an incubator for chefs and restaurants.